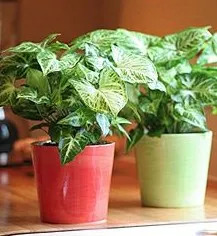 Gift live plants in multicoloured or single coloured 4" ceramic pots as bulk takeaways or presents. These plants will live long on their desks or homes to show your unique gesture of care. Option for outdoor, indoor, decorative, oxygenating, flowring, medicinal or assorted plants also available. 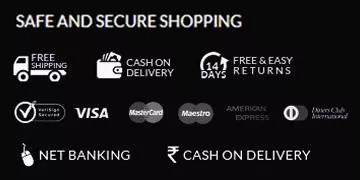 Delivery charges applicable as per location.